Welcome to the new website!! It has been a while coming now and we are so excited to have it live. Please feel free to browse and learn about our initiative here at the farm. We absolutely welcome comments about the Site. Let us know if you spot any typos or have any suggestions for other content that may be relevant!! 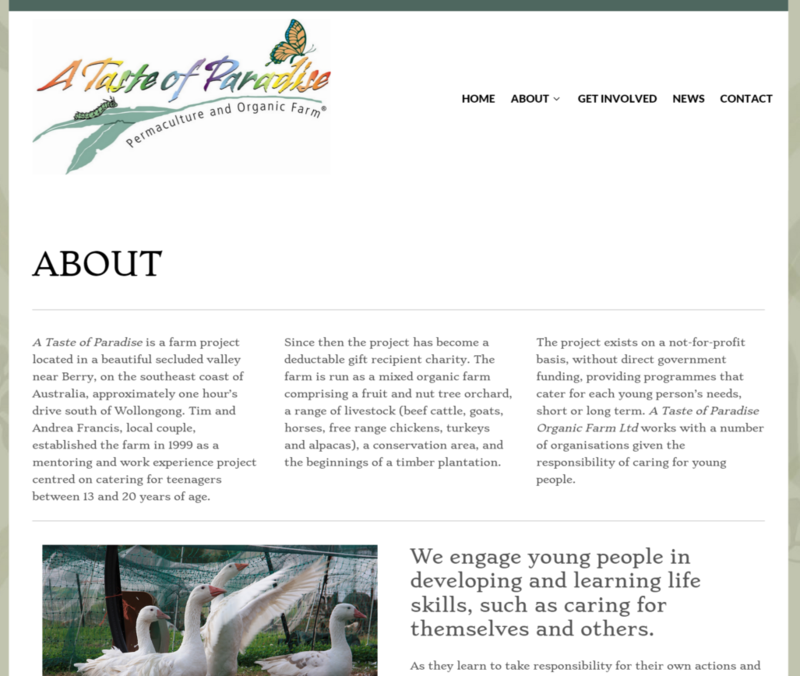 What a great website – does a great job of capturing what A Taste of Paradise is all about, well done!